Hydrostatic Flange Weld Test Plugs allow for the testing of a flange to pipe weld without the need to fill the entire line. 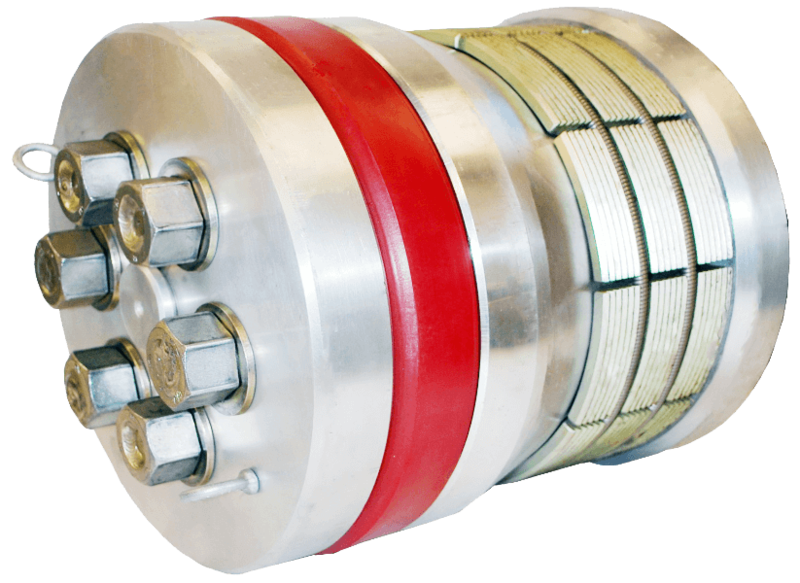 The High Lift Flange Weld Test Plug is a complete plugging solution with an attached flange to mate to the flange to be tested. The GripTight Reverse Pressure Test Plug is used in conjunction with a ported flange to create a testing solution that not only tests the weld integrity and radial hoop stress but also the longitudinal strength of the weld. 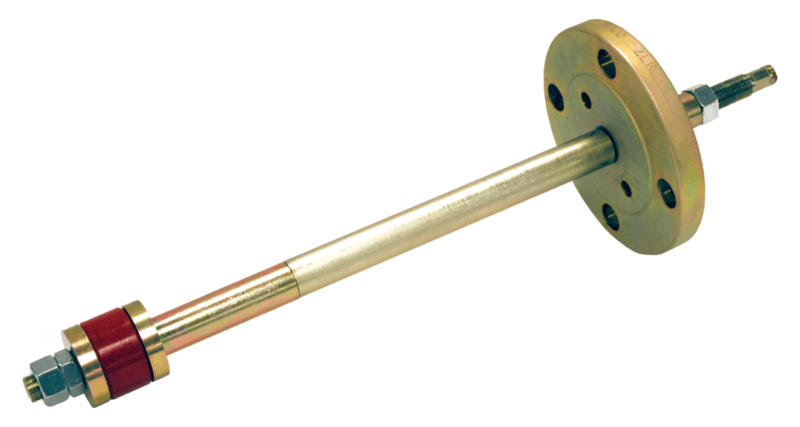 EST Group High Lift Flange/Weld Test Plug allows testing of a flange weld with a minimum amount of water at the same time allowing upstream conditions to be monitored and vented if required. Pipe size 3/4" to 36". EST Group GripTight® Reverse Pressure Flange Test Plug is to be installed from the same direction that the pressure is to be applied. This can allow for flange testing in conjunction with an appropriately ported flange. Pickford has a large selection of sale and rental High Lift Flange Weld Test Plugs available to all of Western Canada including Manitoba, Saskatchewan, Alberta, and British Columbia from our 40,000 sq.ft. Edmonton warehouse.